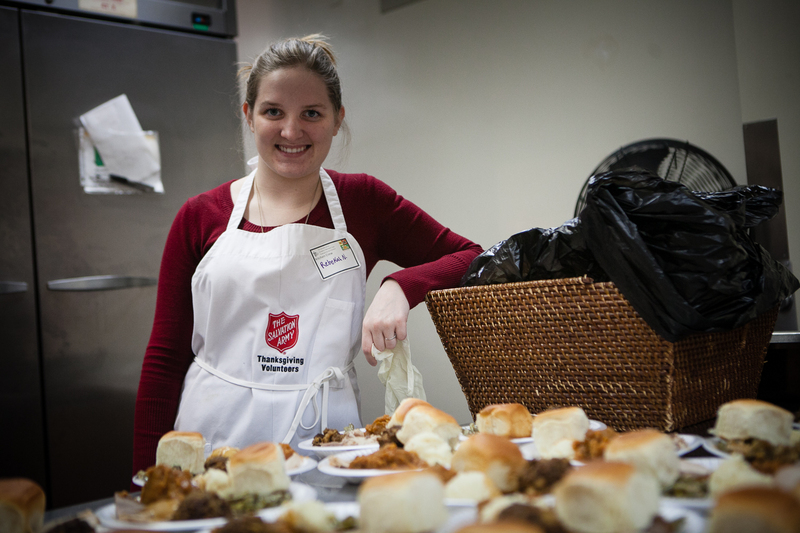 The Salvation Army has changed lives and given hope to countless people. But it never does it alone. Questions? Contact us at the Corps! Email: wmipetoskey@usc.salvationarmy.org Phone: (231) 347-3531.